Killer Pasta Using Your Weber! If you are both a Grill owner and a Pasta Freak boy do we have the recipe for you! This isn’t your Aunt Bee’s Pasta dish so watch out for the Food Police. 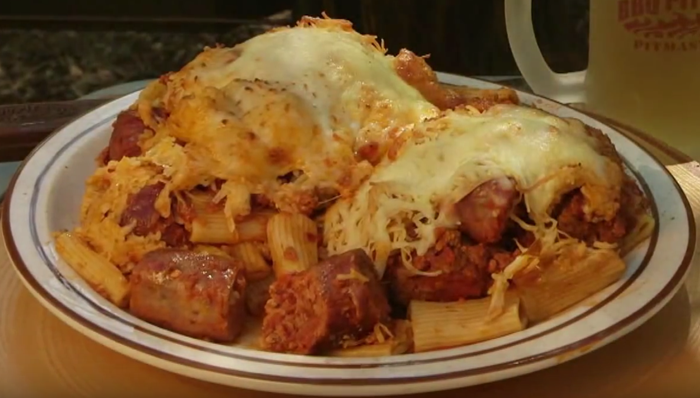 Watch the BBQ Pit Boys put together a Beef, Sausage, Bacon and three Cheese iron pan casserole recipe that will make you a legend at your family picnic. And it’s real easy to do with these few simple tips. This is a great way to leverage your mad grill skills to slow cook bacon, sausage, beef, onions and all the fixins’ of a great sauce right on the grill! 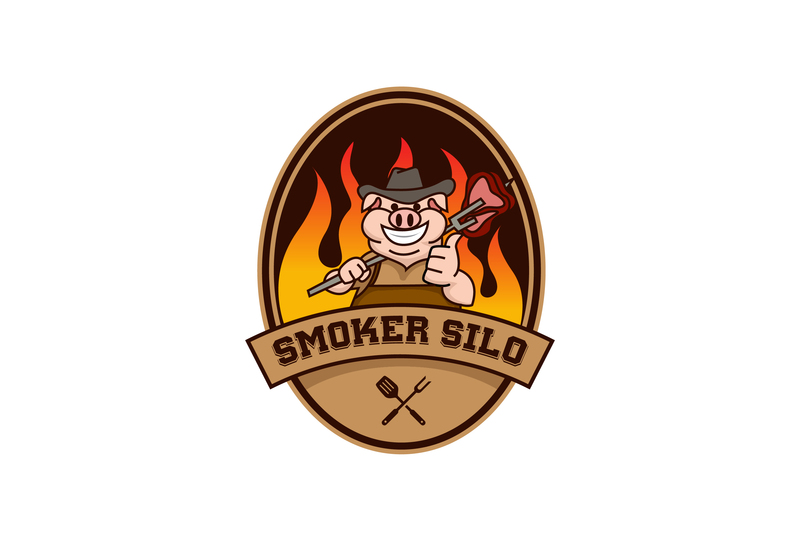 Now, get those BBQ shoes on and let’s watch the boyz work their magic once again!